Altadis U.S.A. continues to expand its Montecristo cigar line with a new vibrant, luxurious blend that comes from a new collaboration. The latest Montecristo cigar is a collaboration between Altadis U.S.A. and Crowned Heads and is called Montecristo Ciudad de Música. Translating to “The Music City”, the Montecristo Ciudad de Música was inspired by the spirit of Nashville, Tennessee. 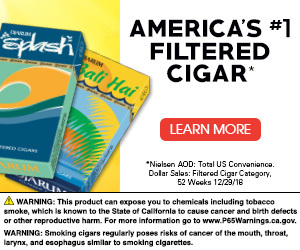 It uses filler tobacco grown in Nicaragua and the Dominican Republic, features a Nicaraguan binder and an Ecuador Habano wrapper. 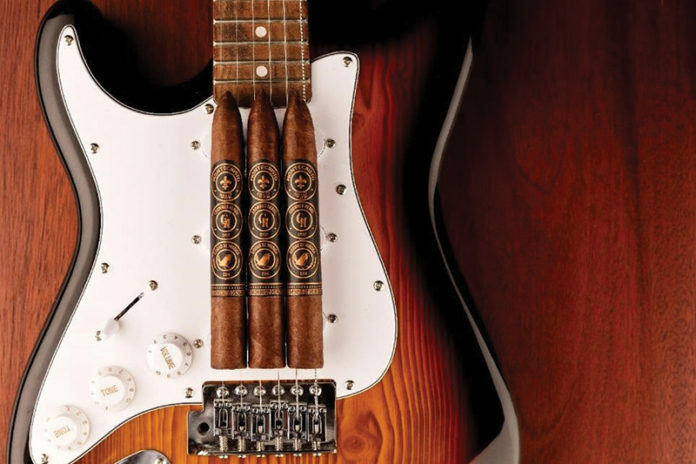 Each cigar comes adorned with oversized cigar bands, displaying three tokens linking it to each brand’s logo. It will be available in three vitolas: Corona Gorda (46 x 5 5/8), Robusto (50 x 5), Sublime (54 x 6). There will also be an exclusive fourth size, Piramide (52 x 6 1/8) that will be exclusive to Casa de Montecristo retail locations. “Ciudad de Música is really our somewhat new world homage to the old world eminence of the Montecristo brand,” added Mike Conder, Crowned Heads’ co-founder. 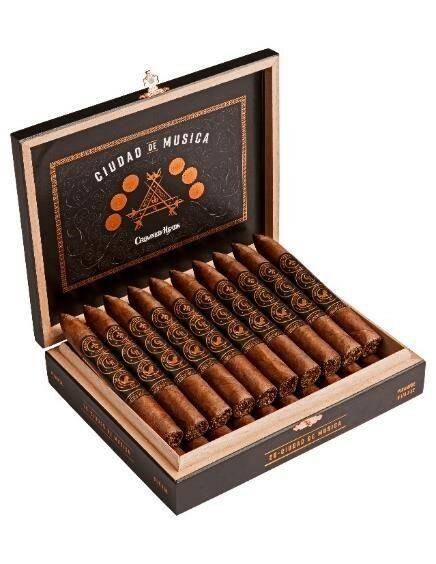 Montecristo Ciudad de Música will come in 20-count boxes with a MSRP of $11.95-$16 per stick. 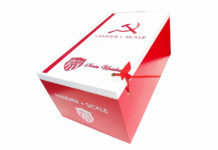 For all the latest news from Altadis U.S.A., visit altadisusa.com.